Wow, November already. Where is 2018 going? Anyway, here’s our November top picks. The Shelby clan have arrived at GB Posters. Inspired by real life Birmingham gangsters who ran England’s racetracks in the early 1900’s, Peaky Blinders is set to return next year to BBC1 for series 5. 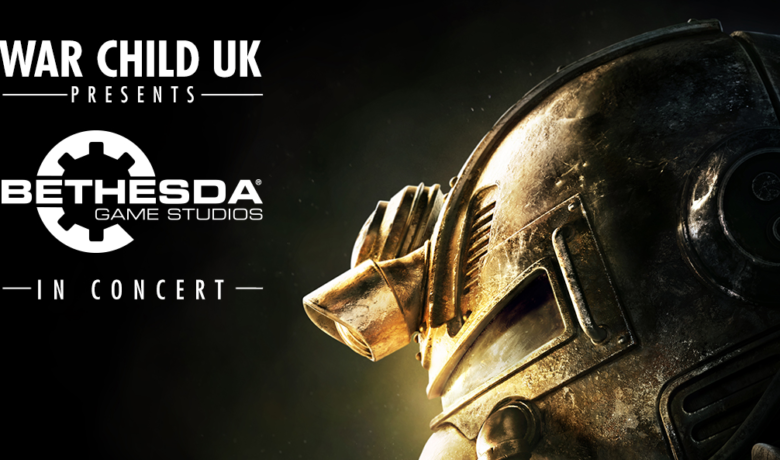 And a further 2 series are guaranteed after too, taking the series right up to WWII. Check out our brand new range of Peaky Blinders merchandise here. It’s finally reclamation day! And we’re off in to the wasteland to celebrate. We’re pretty proud of our awesome Fallout merch, go check out the full range here. All these Fallout images come courtesy of Grumpy and Geeky, go check out his geek-tastic Instagram. The time is now. We’re heading back to Hogwarts this week with Fantastic Beasts: The Crimes of Grindelwald. We. Cannot. Wait. Two years us muggles have been waiting for this moment and it will be completely worth it. 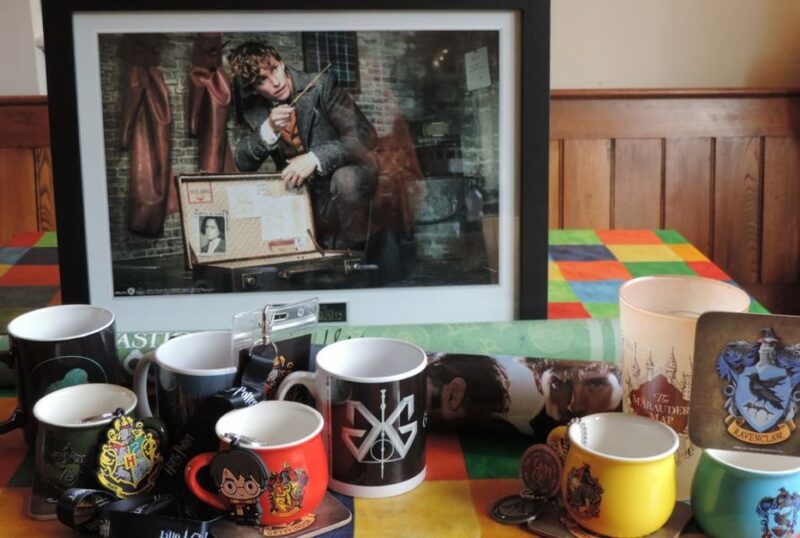 We’ve teamed up with the lovely Potterheads at MuggleNet to bring you this magical review of just some of our Wizarding World range. Check out the full review here. You can find our full Harry Potter and Fantastic Beasts range on site here. And that rounds up our November picks, head back in December for your next fix.